The Patient’s Medical Home (PMH) model is effective across many different settings. Or so we say. But, don’t just take our word for it, let’s see some results. 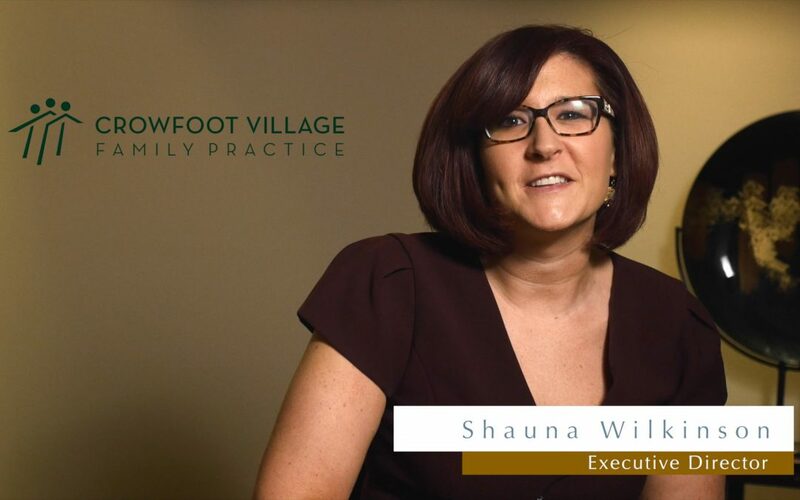 We recently had a chance to speak with Shauna Wilkinson, Executive Director of Crowfoot Village Family Practice in Calgary about the real results that the PMH model is helping them realize, such as reductions in hospital admissions and length of stay. Dr. Wendy Stefanek tells us how they are achieving these results and how they can flexibly work for all family practices around Canada. Quality Improvement, a key pillar of the Patient’s Medical Home model, plays a critical role, allowing the practice to measure and evaluate the success of their ongoing efforts to provide best possible care to their patients. Have a look at our latest video and hear Shauna and Wendy tell you what’s working for them at Crowfoot Village.